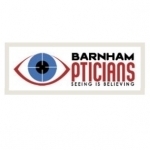 Member of the College of Optometrists. 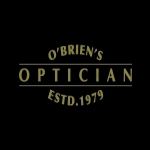 Member of the General Optical Council. 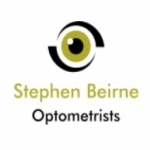 Member of Association of Optometrists. 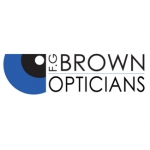 Designer Prescription Spectacles, Sunglasses and Classic Optical Frames, Direct from our Factory Showroom, Gateshead, Tyne and Wear. 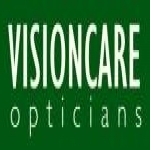 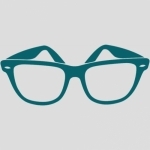 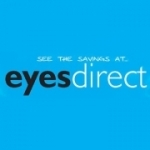 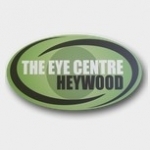 Worcester Eyecare is an Independent Opticians situated in the heart of the historic old town of Worcester, Worcestershire. 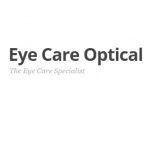 Our ethos is to provide the utmost clinical and spectacle consultation service. 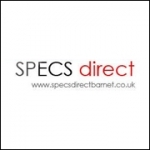 Scandinavian stylish frames and lenses at affordable prices. 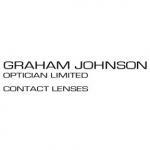 We will also be offering contact lenses soon. 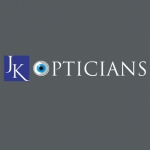 Is your business listed for Opticians in UK?